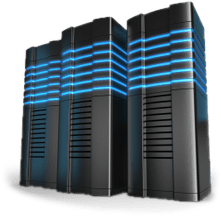 A Virtual Private Server (VPS) is a powerful server split into many different virtual partitions, each partition functions as a different server. Each virtual server has all the features and functionality of a dedicated server, but far more affordable, with price comparable to shared hosting. VPS hosting gives you full control over your servers and associated applications. Virtual private servers are fully managed(optional ) by our expert staff, so that you can focus on what really matters, running your business and leave the rest to us. VPS hosting is an ideal solution for high traffic websites that require more RAM, resources and space. VPS hosting is also perfect for those looking for a reliable hosting reseller solution. 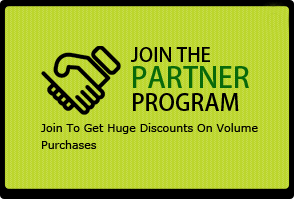 Resellers will enjoy the numerous benefits that we have to offer. WHY EVERDATA TECHNOLOGIES FOR VPS? With a decade of experience serving the hosting industry Everdata Technologies can correctly analyze your requirements and provide you with the solution that is exactly what your business needs. We have an experienced team of VPS hosting professionals that are ready to assist you 24x7x365. In addition, we offer the best deals to fit any budget. We also provide 24×7 true technical support that is fully capable of addressing any issues and maintain high quality of the service.